Book – Non-fiction. By Harry G. Lefever. 2005. 304 pages. The story of Spelman College students and faculty engagement in the Civil Rights Movement from 1957 to 1967. Undaunted by the Fight is a study of small but dedicated, group of Spelman College students and faculty who, between 1957 and 1967 risked their lives, compromised their grades, and jeopardized their careers to make Atlanta and the South a more just and open society. Lefever argues that the participation of Spelman’s students and faculty in the Civil Rights Movement represented both a continuity and a break with the institution’s earlier history. On the one hand their actions were consistent with Spelman’s long history of liberal arts and community service; yet, on the other hand; as his research documents; their actions represented a break with Spelman’s traditional non-political stance and challenged the assumption that social changes should occur only gradually and within established legal institutions. For the first time in the eighty-plus years of Spelman’s existence, the students and faculty who participated in the Movement took actions that directly challenged the injustices of the social and political status quo. Too often in the past the Movement literature, including the literature on the Atlanta Movement focused disproportionately on the males involved to the exclusion of the women who were equally involved, and; who, in many instances, initiated actions and provided leadership for the Movement. Lefever concludes his study by saying that Spelman’s activist students and faculty succeeded to the extent they did because they “kept their eyes on the prize.” They endured the struggle; he says; and, in so doing; eventually won many prizes — some personal, others social. Undaunted; they liberated themselves, but at the same time they liberated their school, their city and the larger society. Also see the independent documentary, Foot Soldiers: Class of 1964. ISBN: 9780865549388 | Published by Mercer University Press. Book – Non-fiction. By Robert Cohen. 2018. 312 pages. 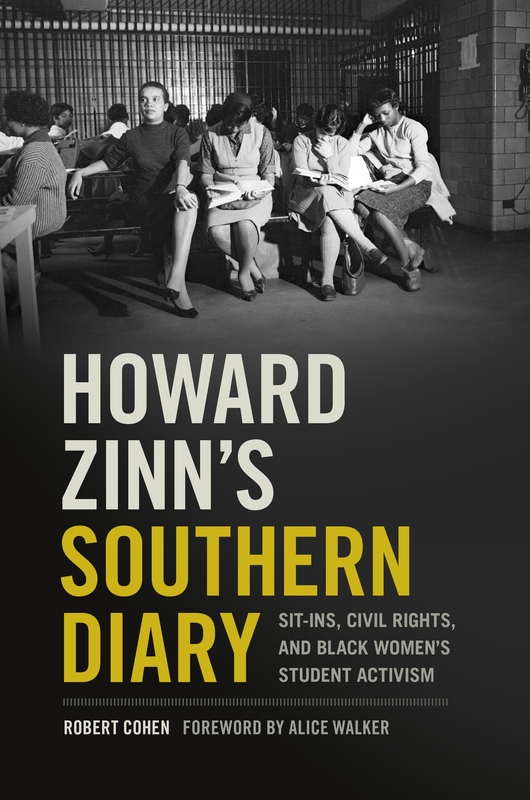 A historical overview and diary entries from Howard Zinn’s years as an activist professor at Spelman College.